HIF provides a full range of inland transportation - LTL (Less-Than-Truckload) and FTL (Full Truckload). We handle bulk and oversize shipments that may use flatbeds, drop-deck, step deck or other special trailer equipment. We can combine ocean and air freight with the inland transportation mode, to provide a full intermodal system thereby minimizing transit time and cost. HIF customers receive the assurance of working with a company that provides ease of use, safe and secure transport, 24/7 visibility, and outstanding customer service. 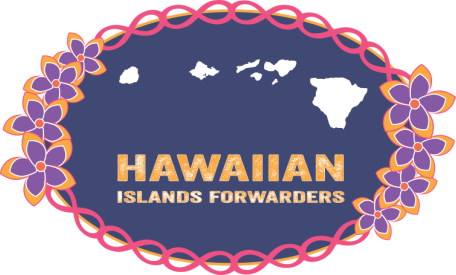 Our logistics team will arrange to have your cargo picked up, loaded, and safely transported from any point in North America and Hawaii. HIF coordinates with our partners to deliver integrated import and export transport solutions, to include specialized land transport. Regardless of freight type, whether containers, rolling stock, construction material, air cargo, or overweight/oversized cargo, HIF is your one-stop solution for your transportation and logistics needs. Whether its ground, rail, air, or ocean, HIF can meet your shipment needs from any point on the globe.